Revisit Lake Bluff ’s storied history as a summer resort on Sunday, September 30, as the Lake Bluff History Museum hosts its “Camp Meetings, Chautauquas, Artists and Anarchists” docent-led walking tours. 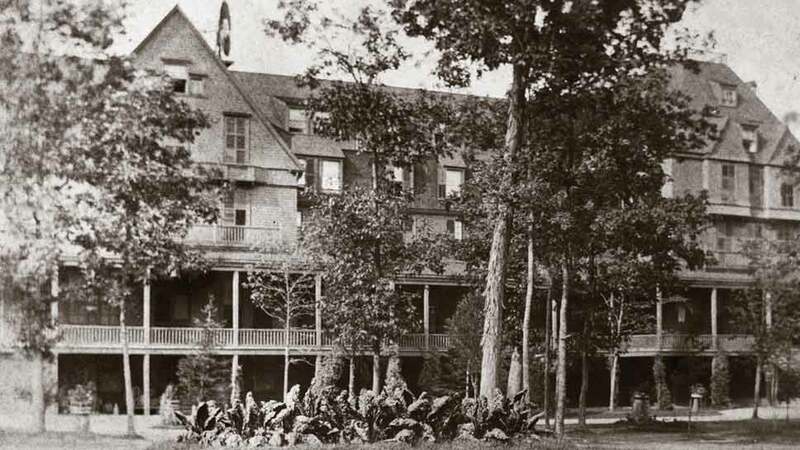 The tours start at 1 p.m. in front of The Lake Bluff Union Church, 525 E. Prospect Avenue in Lake Bluff, guiding participants through much of the area developed in the late 1800s by the Lake Bluff Camp Meeting Association—including the grounds on which the 500-room Hotel Irving and the site of the Camp Meeting Tabernacle. 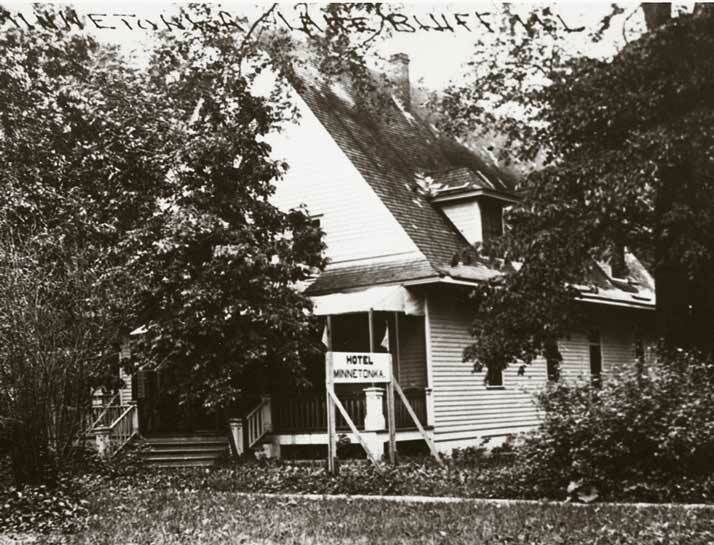 Participants will learn about the Camp Meetings, the Chautauqua Movement, and a period in the early 1900s when Lake Bluff was a destination attracting an eclectic mix of writers, poets, musicians, artists and anarchists. 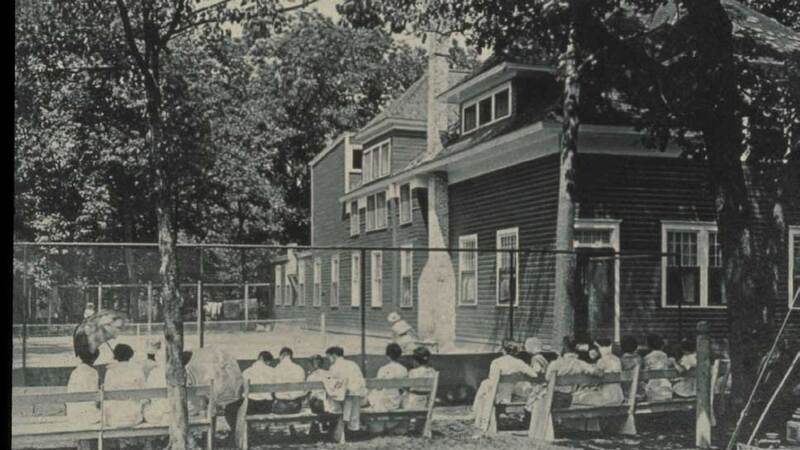 William Penhallow Henderson, Alice Corbin Henderson, Sherwin Cody, Margaret Anderson, Marguerite Kreutzberg, Vachel Lindsey, Emma Goldman, and Joe Howard are some of those who spent time in the area when Lake Bluff was known as a resort and artist’s colony. This tour is one of three the museum conducts each year: “Uptown, All Around the Town” focuses on the commercial district and surrounding area and “Camp Meeting Cottages and Country Houses” includes the history of camp meeting cottages and country homes built in Lake Bluff ’s days as a summer resort. Private tours can be arranged through the Lake Bluff History Museum for groups interested in one or more of the series. 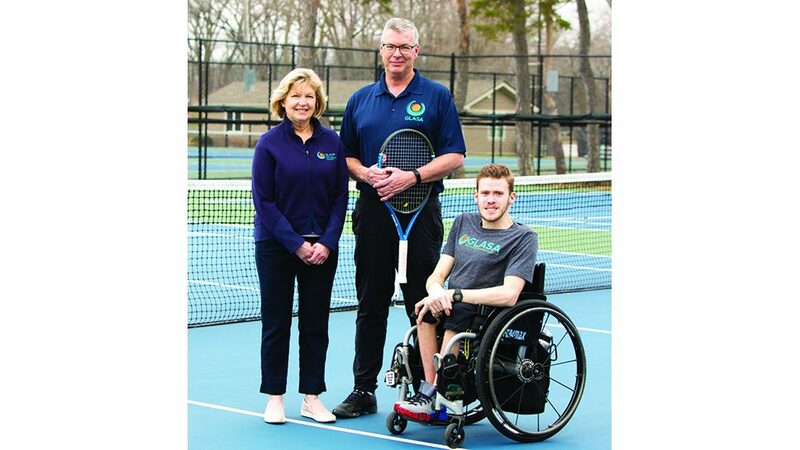 The Lake Bluff History Museum researches, preserves and shares area history through a variety of activities and events, including programs like these tours. The museum displays tell stories of Lake Bluff ’s past and its archives provide individuals with access to documents, records, photographs and other materials preserved in the museum archives. Multiple tour groups leave from the Union Church, 525 East Prospect, at 10- minute intervals with the first tour group leaving at 1 pm. The tour is approximately 90 minutes in length. Tickets cost $10. Payment will be collected from participants when they check in for the event. Reservations are requested as space is limited. To reserve a space, e-mail your request (provide name, contact information and number of tickets requested) to [email protected]. Or, call 847 482-1571 to provide this information.